We supply all equipment and knowledge, including waders! 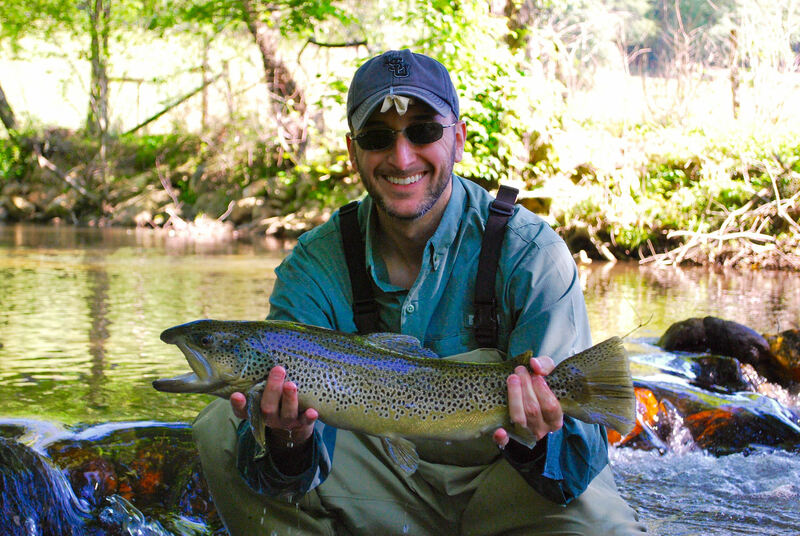 Four hours of guided fly fishing on trophy water! 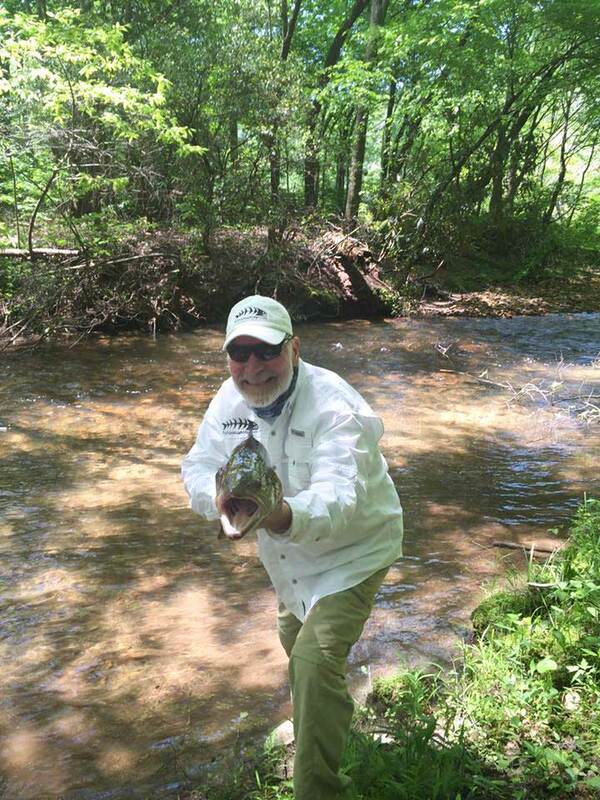 Fly Fish Blue Ridge is one of the oldest and most respected fishing guides in the South.Fly Fish Blue Ridge was voted the top fly fishing guide by customers according to advisor.com in both 2015 and 2016. Our reputation and success is based upon generations of repeat customers. 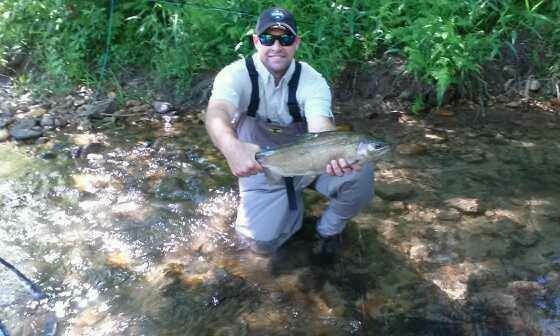 Fly Fish Blue Ridge is a full service guide, we provide all equipment including lessons, rods, waters, flies and guides. 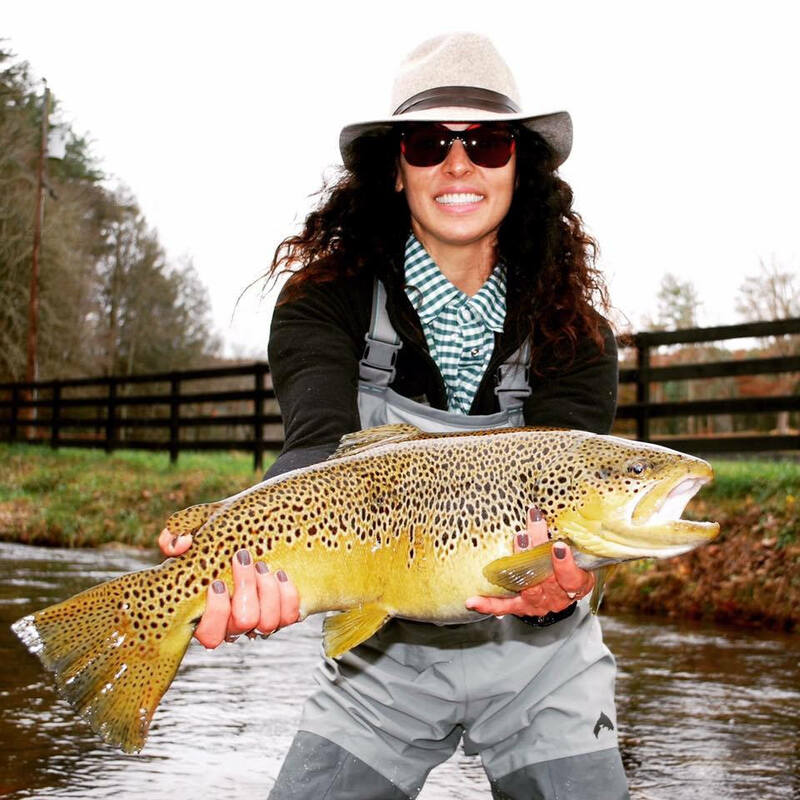 Whether you are beginner looking for your first fly fishing outing or a seasoned expert, we cater to your every need and want. 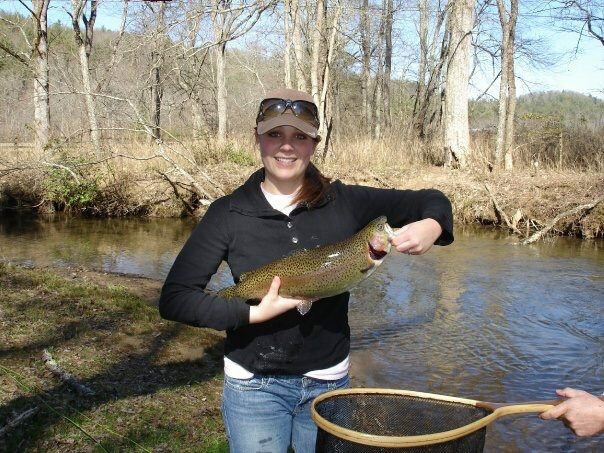 We take you to fish on the very best water for the very best fish in North Georgia - and remember that Fannin County is the Trout capital of Georgia! 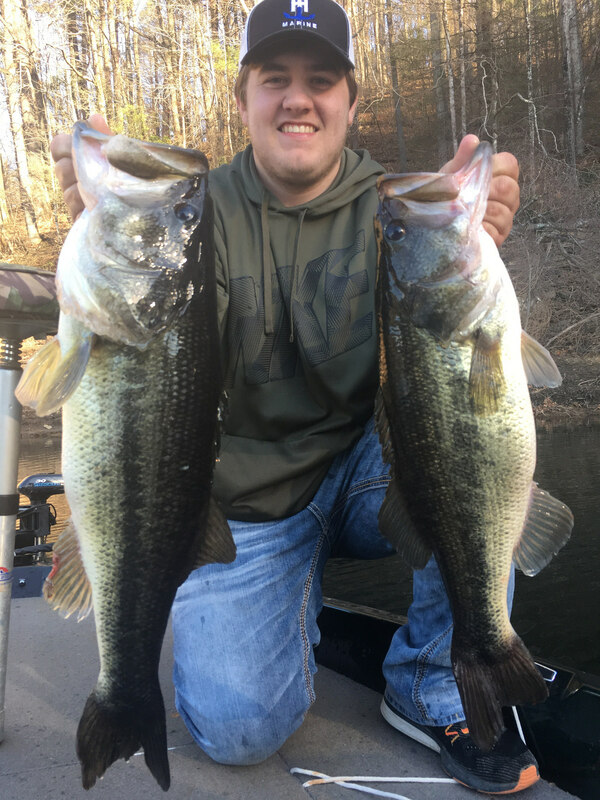 Fly Fish Blue Ridge is now offering guide lake fishing on Lakes Blue Ridge , Chatuge , and Nottely. Thank you! Your submission has been sent. We'll get back with you as soon as possible.